ISLAMABAD: As the use of digital technology and artificial intelligence grows by the day, a mobile company has launched a pilot project to track and curb electricity theft in one of the most difficult areas of the country. 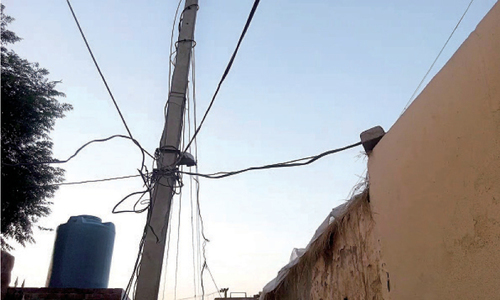 The project will be implemented on the electricity feeder of Karkhano area in Peshawar that has a theft ratio of more than 54 per cent. UK’s GSMA is sponsoring the project by funding 200,000 pounds sterling, while digital solutions will be presented to the cellular company, JAZZ. The pilot project will be implemented by the Centre for Intelligence Systems & Network Research (CISNR) — a private firm working on automation and digital solutions in various sectors. Introducing the concept to the media on Monday, CISNR chief executive officer Dr Gul Muhammad said it was similar to the smart metering project being introduced by the government under foreign funding. “This pilot project would be implemented in the area that has 25,000 consumers, but the cost of monitoring electricity theft under this solution is far less than the smart metering solution presented,” Dr Gul said. The government will obtain a loan of $900 million from the Asian Development Bank (ADB) for the smart metering programme — also called the Advanced Metering Infrastructure (AMI) programme. Dr Gul said that the public sector had always shied away from reforms and innovations. He added that the key reason to lack of reforms in the power sector was the involvement of a strong lobby in electricity theft. 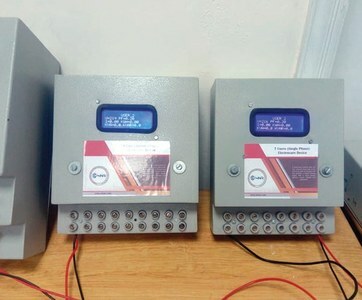 The new solution presented by the CISNR works on the basis of installation of ‘smart electronic’ devices at various stages of electricity supply chain and the monitoring offices would detect the quantity of electricity consumption from meters and electricity supplied to that area. With the detection of imbalance in supply and consumption, the relevant electricity company would further narrow down to catch power thieves. Dr Gul said that after the success of this pilot project, his company would be striving to establish a consortium with JAZZ and other companies and participate in the bidding in the AMI programme. Meanwhile, JAZZ chief commercial officer Ali Naseer said that the role of the cellular company in this project would be to provide state-of-the-art digital solutions as the role of mobile sets could not be ruled out. 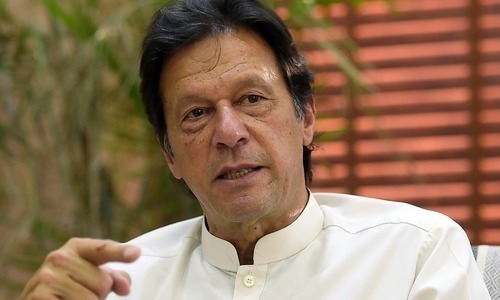 “We have developed an app where consumers can check their electricity consumption on mobile phones, but it will not be implemented in the pilot project,” he said, adding that mobile-based solutions had already been implemented at several public sector departments. Max Cuveller of GSMA, who had arrived from London to participate in the launch of the pilot project, said the company was involved in social projects in more than 50 countries worldwide. It's not that the officials concerned can't detect who steals. It's done with their approval after getting due share of the loot. Something needs to be done to check this dirty cooperation too. Cellular companies pretending to be do-gooder. Maybe it is a facade by Jazz / big telecom to tap into the "personal data" bank of the public. There are definitely more cheaper ways of tracking electricity theft, mind you. It won't work instead the nation will be burdened by another loan of US900 million.We have to work to remove poverty and change in our social system. Every automated system is run by people and action is initiated by people when an event is triggered. Unfortunately people are corrupt and that is what needs to be corrected. This is what we need to stop electricity theft. Dr Gul has rightly said that the public sector had always shied away from reforms and innovations due to involvement of a strong lobby in electricity theft. @Omar, so true brother. In every locality it is well known who the thieves are but there is no proper reporting procedure and no action is ever taken on any report because the facts are already known to the company concerned and its employees!! As long as the line man and meter readers are corrupt nothing will change. These two are vital cogs in the machinery as they know the ground reality. Unless there's a proper check on them theft will continue. Great. I was also shortlisted for that, and Interviewed by that committee 'Dr. Gul shb'. For Research Assistant. 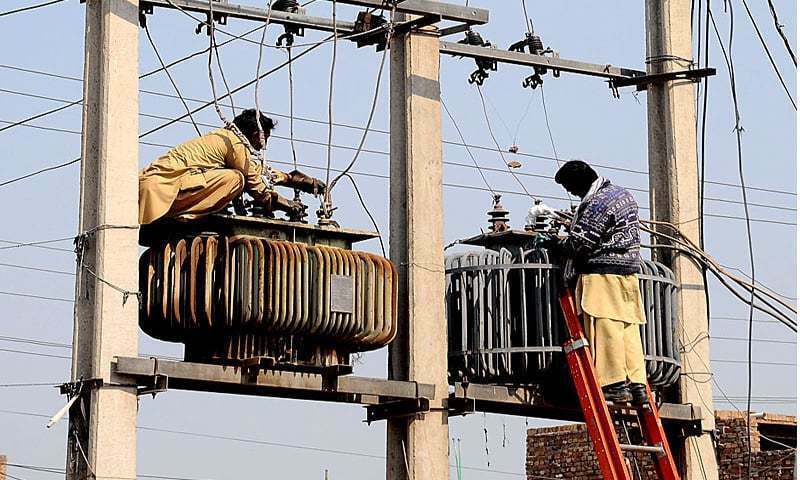 Whatever they do, unfortunately, electricity thieves are more powerful, smart, influential and innovate than those who are striving hard since last 71 years to catch them and bring them to justice. Identifying a thief is not a problem, the problem is what to do with the thief. It's not rocket science to catch thieves if Govt or concerned authorities are willing to do so. Bringing expensive technology to resolve this not helpful to Pakistan's current financial crises. Another loan to finance exactly what? Some company has to develop a system to detect individual's dishonesty. Detecting the right time of theft & the volume are more important than tracking a thief himself.